In an effort to create a new online portal to procure commercial goods, the General Services Administration (GSA) and the Office of Management and Budget (OMB), issued a notice announcing their interest in opening public dialogue. In the notice, GSA and OMB sent a request for information from industry stakeholders about Section 846 of the National Defense Authorization Act (NDAA) for fiscal year 2018. Section 846, dubbed the “Amazon Amendment”, would give government agencies the opportunity to procure commercial off-the-shelf products through online commercial portals such as Amazon, Overstock and Staples. 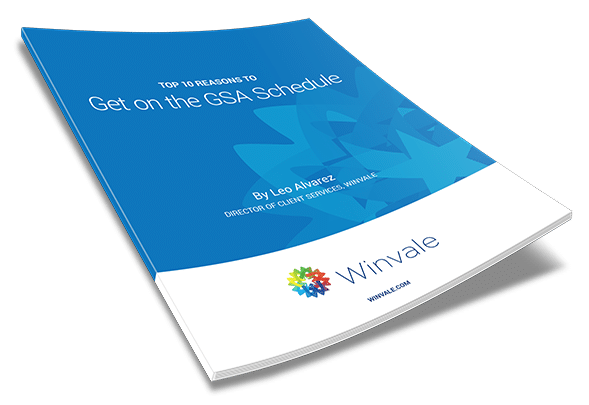 The undertaking would provide agencies with a new alternative to GSA’s decades-old procurement vehicles such as GSA Advantage!, GSA eBuy, GSA Global Supply, and the Federal Supply Schedule.